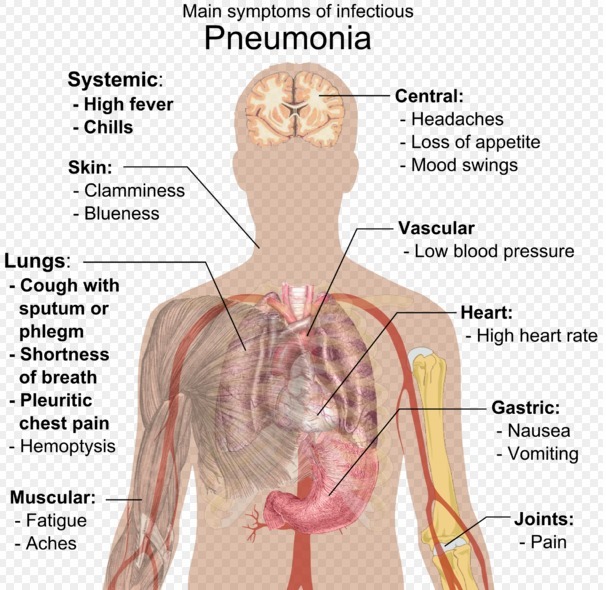 Pneumonia can be described as an acute respiratory infection or inflammation of the lungs caused by bacteria, virus, fungus or parasites, which causes the blood and oxygen flow to stop due to the deposition of fluid like substance in them. Coughing up phlegm, chest pain, a high temperature and quick breathing are all indicators of pneumonia. Generally if you or your child have the flu or heavy cold-like symptoms, which don’t show signs of improvement, it is important to visit a doctor and get a chest x-ray to rule out pneumonia. Creating awareness, Padma Shri Awardee Dr. A Marthanda Pillai –National President IMA and Padma Shri Awardee Dr. KK Aggarwal, Honorary Secretary General, IMA and President, HCFI said, “Infants, neonates, premature babies aged 24-59 months with underdeveloped lungs, narrow airways, poor nutrition and immature immune system are at risk of contracting pneumonia. It is extremely important that awareness is raised amongst the masses of how unhygienic and unclean environments, malnutrition and lack of breastfeeding can increase the rate of mortality of children suffering from pneumonia. Several child deaths are preventable, and it is the duty of all doctors to educate new mothers about ways to keep their child healthy and the importance of timely vaccination”. Pneumonia can be spread in a number of ways. The viruses and bacteria that are commonly found in a child’s nose or throat can infect the lungs if they are inhaled. They may also spread via airborne droplets from a cough or sneeze. In addition, pneumonia may spread through blood, especially during and shortly after birth.